Don't underestimate the power of aloe vera. 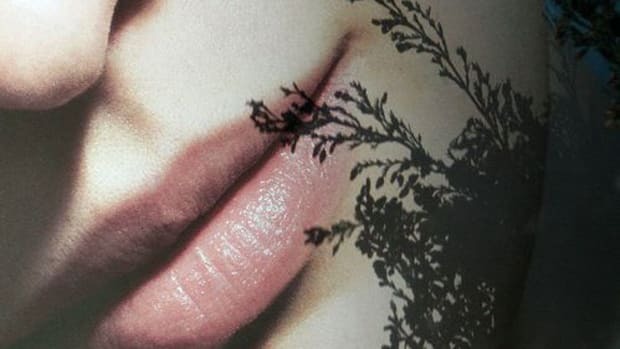 Aloe vera gel is the hottest -- and really, the coolest -- kid on the skincare block right now. This succulent has a history of use by ancient Egyptians and Africans for its healing properties. And it&apos;s still just as relevant today. Aloe grows in dry climates, and the leaves, when cut open, secrete a clear gel. 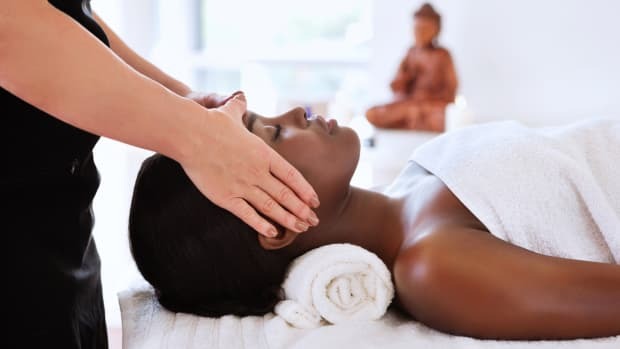 This gel is either applied topically to skin and hair or used to make a variety of skincare products. If you have never used this medicinal plant, it&apos;s time you did. Aloe contains a vast number of vitamins and antioxidants that nourish, hydrate and soothe skin. 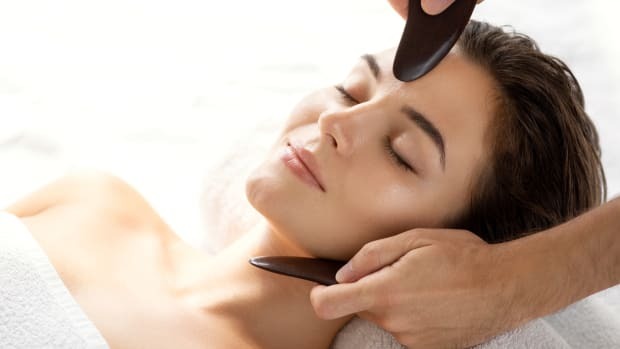 It&apos;s a one-stop solution for various skin and hair problems, and with regular use can help you get the healthy and flawless skin that everyone craves. Wondering where to start? 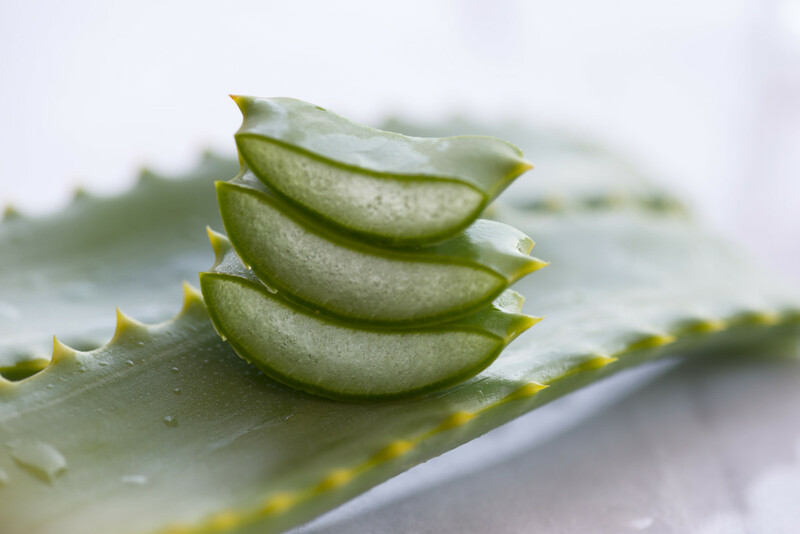 Here are the top benefits of aloe for skin and the right way to use it. If you have dry and flaky skin aloe vera gel is your new best friend. The moisture content in aloe gel helps keep dry skin hydrated in any season. It&apos;s also suitable for oily or greasy skin that doesn&apos;t respond well to moisturizers. Aloe vera gel can be applied topically anywhere on the skin to provide moisture and hydration. If you have sensitive skin, the nutrients and vitamins in aloe will soothe and nourish your skin without causing irritation. It also doubles as a great aftershave for men and women! Acne is one key skincare condition aloe can help battle. Aloe leaf is an all-encompassing powerful plant that contains vitamins, minerals, enzymes, and hormones. Auxin and gibberellins, two hormones present in aloe account for it&apos;s healing and anti-inflammatory properties. 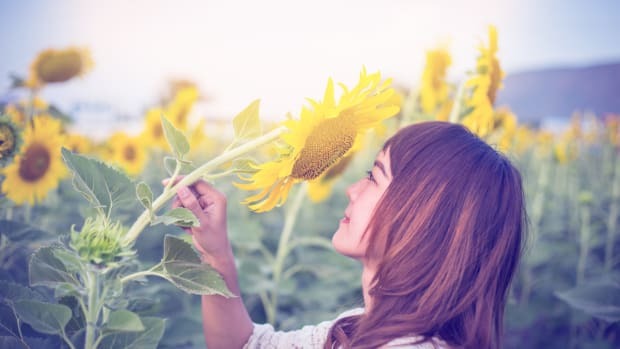 These hormones help reduce irritation and stimulate new cell growth. With regular use, aloe can also help the skin heal quickly and prevent scarring. 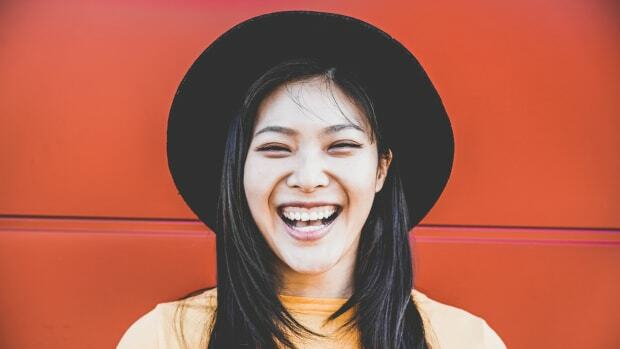 It&apos;s time to replace all those drying harsh chemical-rich products and take an all-natural approach to battle acne. Stretch marks are a result of damaged collagen fibers on the epidermis of the skin. Thanks to its antioxidant properties, regular application of aloe repairs damaged tissues and fibers and improves collagen production. Because of its collagen-boosting properties, aloe gel also fights signs of aging and keeps skin young and supple. Regular application of aloe gel can reduce dark circles, prevent fine lines, and bring about an overall glow. If you&apos;ve been out on a hot day and have developed a sunburn, aloe leaf is a quick and easy solution. Simply slice the leaf open to obtain the gel, and massage it all over the area. Not only does it soothe but also heals sunburn and removes redness in a short amount of time. 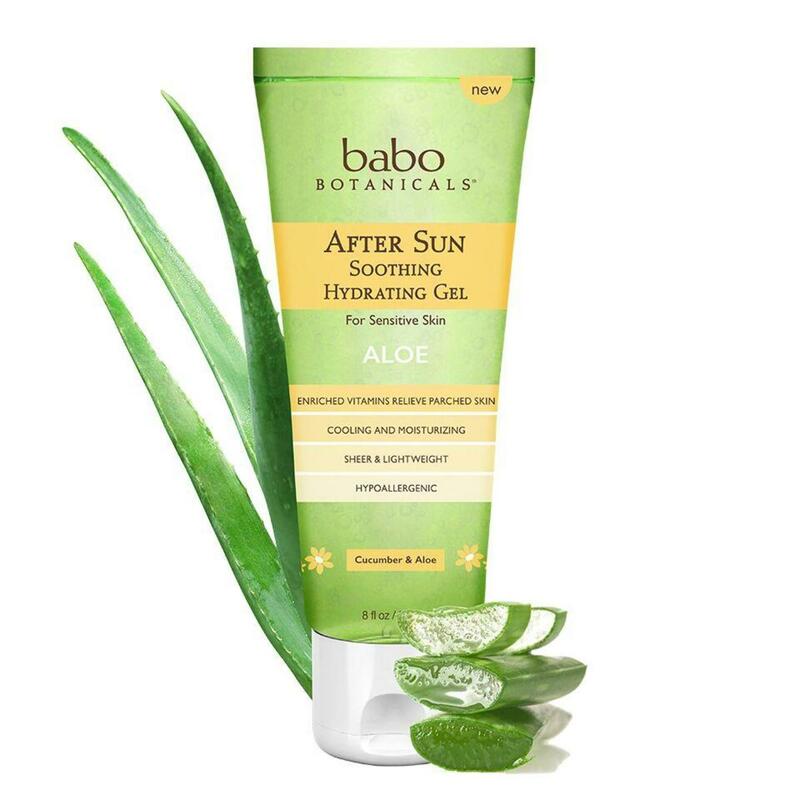 The antioxidants in aloe heal angry skin and replenish moisture providing both hydration and relief to the skin. But, we know finding an aloe leaf can be a hard task. 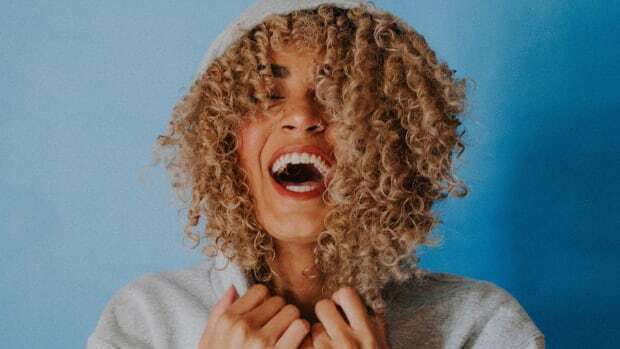 Therefore, we&apos;ve selected our top skincare products that contain aloe vera so you don&apos;t have to cut the leaf open or spend time searching for the right product. This gel is great for providing quick relief from sunburn. It&apos;s hypoallergenic and fast absorbing. It contains hyaluronic acid to add a moisturizing boost. Your one-stop aloe gel for all purposes from sunburn relief to hydrating dry skin to treating acne, razor bumps, eczema, and psoriasis. Packaged in an eco-friendly and BPA-free bottle. Fragrance-free and non-toxic. 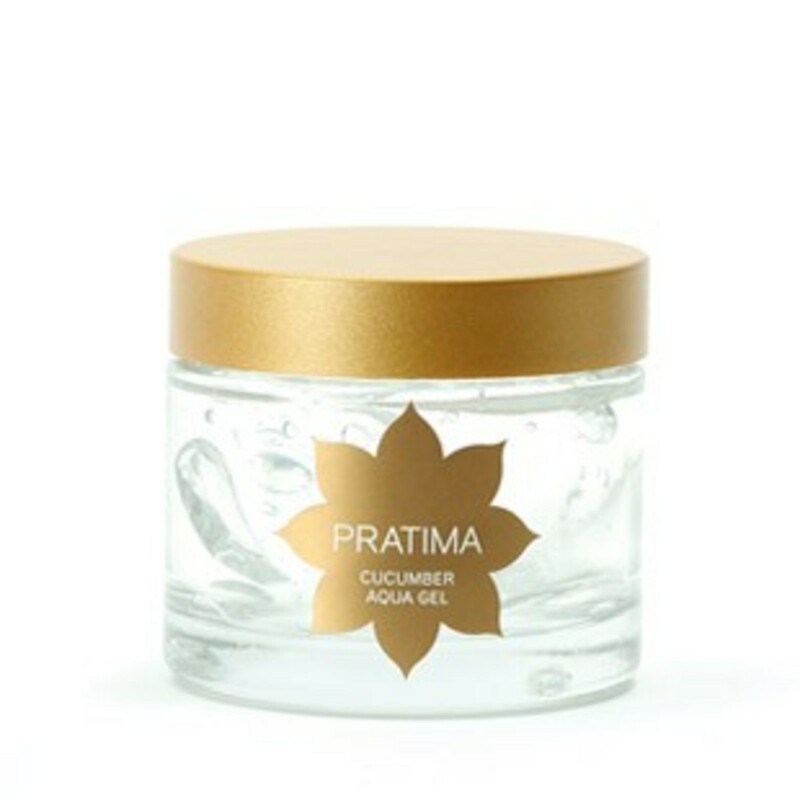 Pratima Cucumber Aqua Gel $40. This light and cooling gel is perfect for blemished or distressed skin. It contains organic cucumber, aloe, and brahami and is suitable for sensitive and rosacea-prone skin. 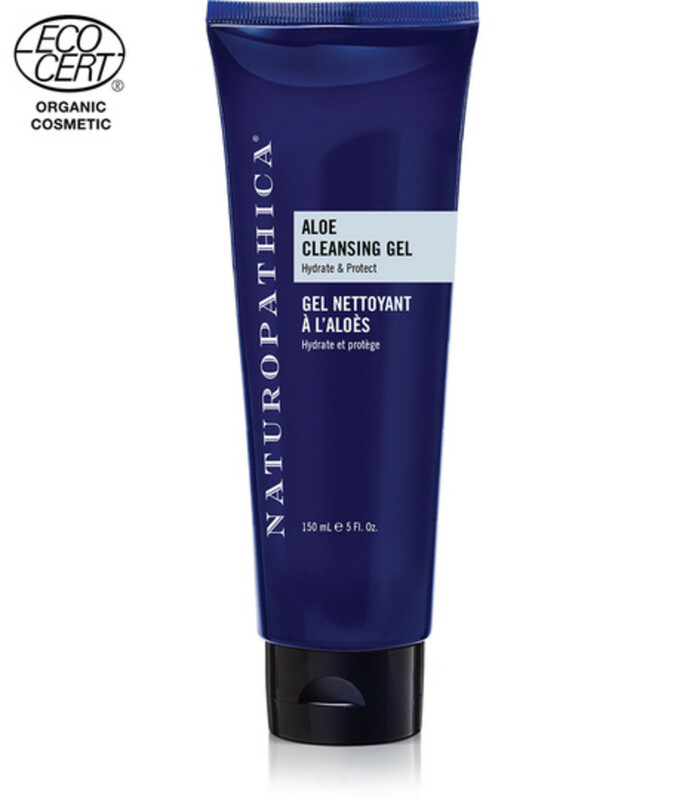 This sulfate-free cleansing gel is gentle yet effective at removing impurities from the skin. It clarifies cleanses and protects with over 50% aloe and other delicious ingredients like coconut oil and lavender to soothe and balance the skin. This hydrating and revitalizing mist nourishes and hydrates the skin. It contains aloe vera, seaweed and sea salt to plump, tone and balance your skin. Spritz your way towards healthier skin! Why to Grow Aloe and 4 Ways to Use It!